Posted on September 19, 2014 by Niles Fence & Security Products, LLC. Expanded metal fence is the new high security standard for Akron based FirstEnergy. Transmission system upgrades started this year and feature Niles’ SECUREX expanded metal fencing as well as upgraded cameras and enhanced surveillance. The high security expanded metal panels were designed to create a hardened perimeter against copper theft. Posted on October 7, 2013 by Niles Fence & Security Products, LLC. 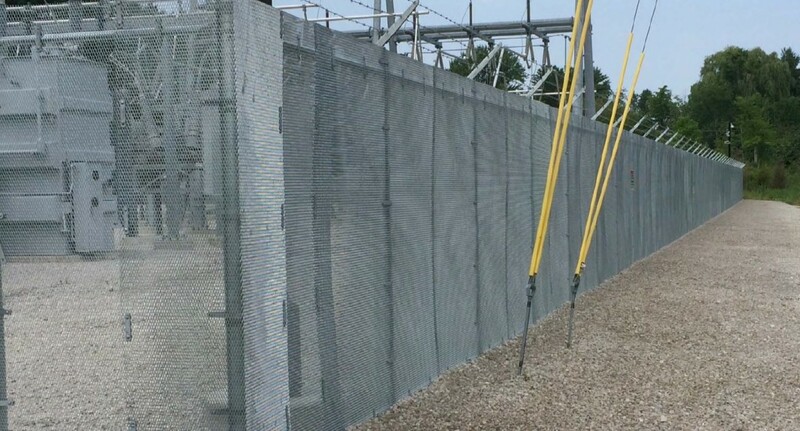 Utility companies are continuing to choose high security expanded metal fencing to protect their power and transfer stations. We Energies provides energy to areas of Wisconsin and Michigan’s upper peninsula. 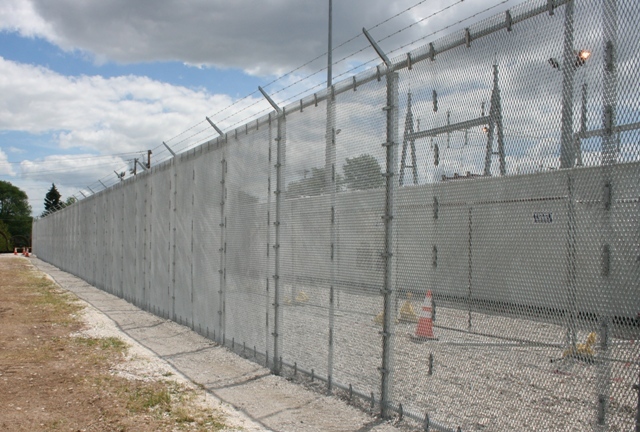 Their choice for protecting critical resources continues to be expanded metal fencing.